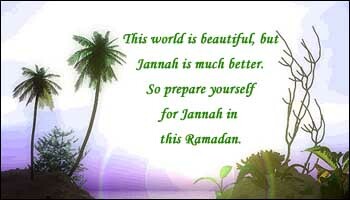 Ramadhaan is almost over... now what? Where does Waswaas( bad thoughts) come from in Ramadaan? What are the virtues of Qiyaam (prayer at night) during Ramadan ? 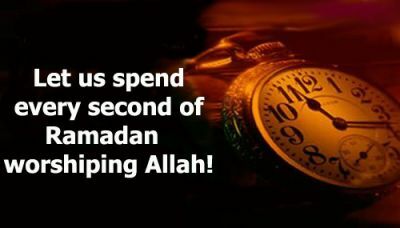 "The Plague of God" - What Are We Going To Do This Ramadhan? Does shaving the beard invalidate the fast?